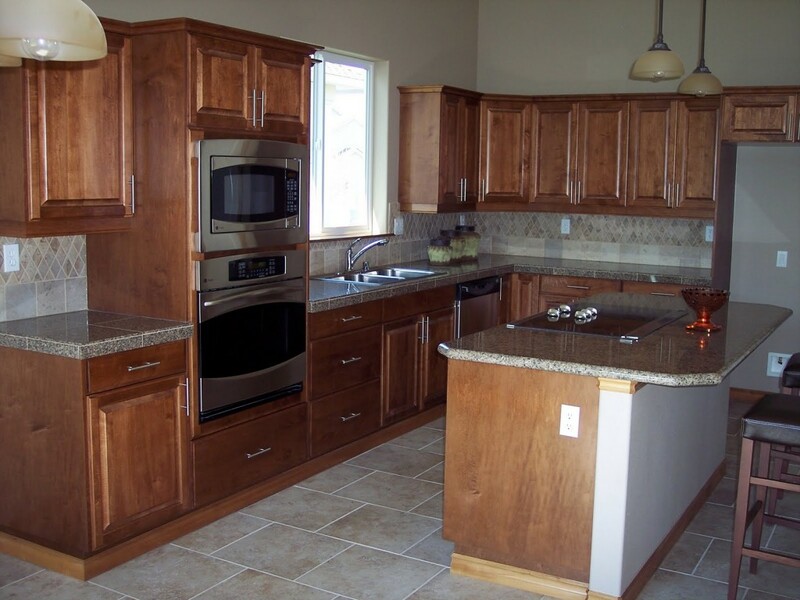 If your kitchen cabinets are looking old and outdated, you don’t need to purchase new ones. Just refinish them! This easy process will give your kitchen a new updated look.